Find here First Choice Furniture coupons and vouchers. First Choice Furniture offers Customers the latest furniture trends from the front of the house to the back yard at the click of a button! We are constantly changing and evolving to serve our market. First Choice Furniture was born from a team of enthusiastic and passionate professionals who have been in the furniture industry for many years which has not merely made furniture our passion but a way of life for us. Furniture is a part of everyday life from waking up in the morning from our beds to sitting in our lounge room, or at our desks. It can be the difference between a dull room to something exciting and fresh. 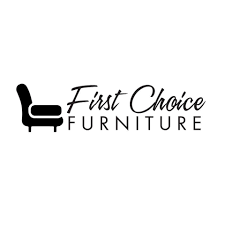 First Choice Furniture delivers a large range of products at a price you would like to pay.